Lamacchia Realty is proud to announce the 2017 Top 5 Performance awards. 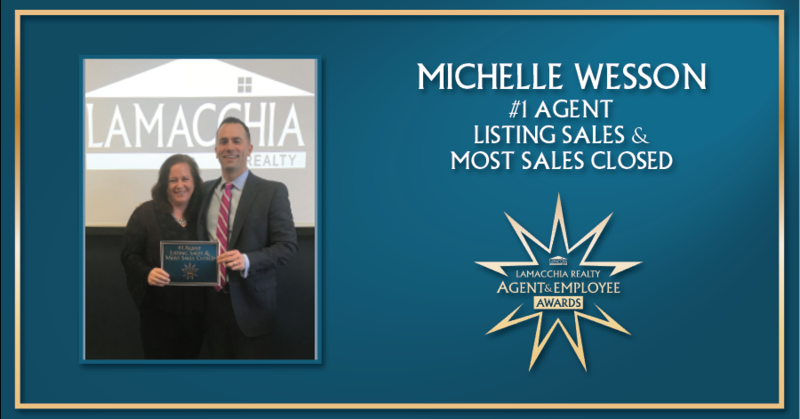 Lamacchia Realty is steadfast in enriching agent success with weekly company-wide training and coaching sessions as well as by recognizing outstanding agent performance on a monthly and annual basis. 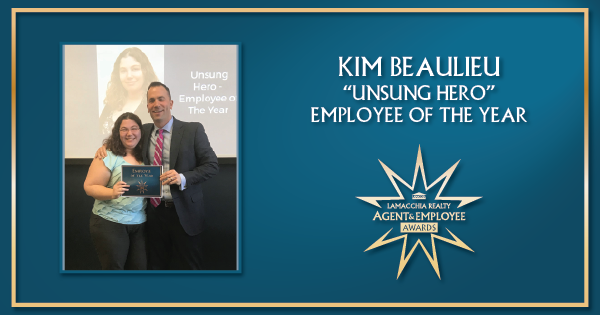 Please click each image below to read more about this year’s winners. Below are our Top 5 Agents in 2017 for Transactions and Sales Volume. 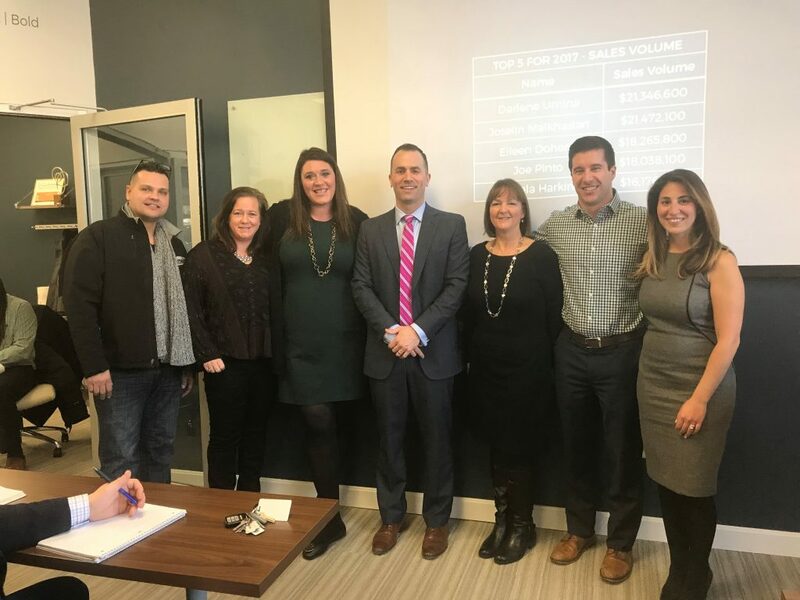 We’d like to congratulate Michelle Wesson, Darlene Umina, Joe Pinto, Angela Harkins, Alex Montalto, Joselin Malkhasian, and Eileen Doherty on their success!